Looking for a new area to explore? Lace up your hiking boots, grab your fishing pole, and head to beautiful Upper Cullen Lake, a favorite outdoor destination only a few hours northwest of the Twin Cities. 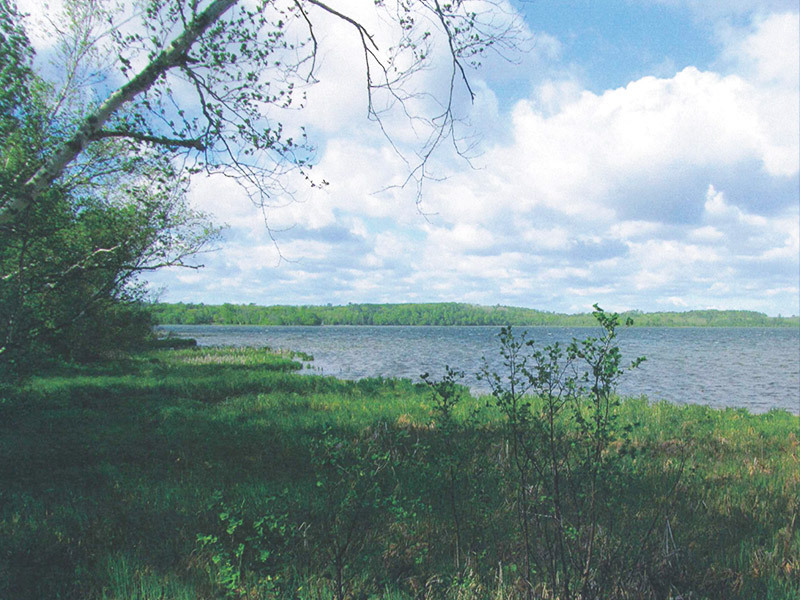 The Trust for Public Land helped Crow Wing County conserve 146 acres at Upper Cullen Lake, including 2600 feet of lakeshore and a cold-water stream—land now open to public hiking, fishing, and hunting. Located in the fast-developing Brainerd Lakes region, this land had been subdivided and was ripe for development. Today it is open for everyone to enjoy, providing access to both the lake and adjacent Crow Wing County public open space. In addition to its value for recreation, the land offers critical habitat for a variety of wildlife, including many species in the greatest need of conservation, such as bald eagles and Blanding's turtles—and the now-protected shoreline provides important spawning habitat for a variety of fish. Funding for this project was provided by Minnesota's Environment and Natural Resources Trust Fund as recommended by the Legislative-Citizen Commission on Minnesota Resources, and the Outdoor Heritage Fund as recommended by the Lessard-Sams Outdoor Heritage Council.